Audioboom / Nolan has Lamar from the Franklin store on for the last show of 2017. They talk about snow mold, winter damage on trees, and preparing for 2018. Nolan has Brad Hough in studio for the first time. They talk about getting ready for spring and house plants. Nolan has Enoc Lopez in studio again. They talk about getting started in the lawn and take a few calls talking about trees. Matt Masten comes in studio for the first time. 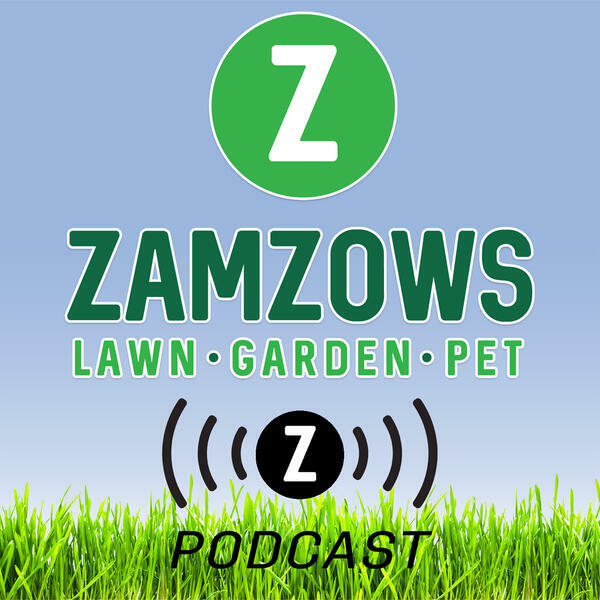 He and Nolan talk about the new Lake Hazel store; planting seed potatoes and onions; and take some lawn care calls. Nolan and Nampa assistant manager Riley talk about Christmas trees and take calls about pruning roses and lavender. They also discuss the Boise city compost program.